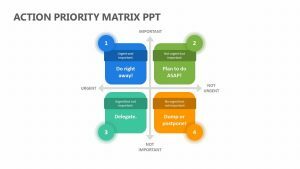 With the Matrix Organizational Structure, you can easily explain to those in the meeting the way that the organization you work for or own is structured. 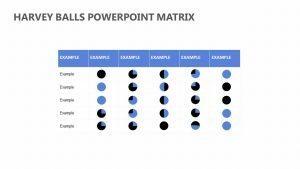 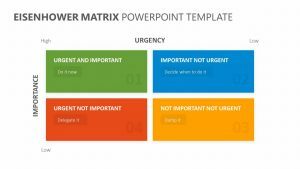 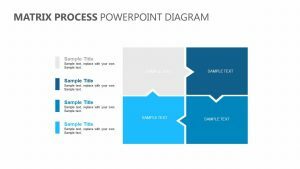 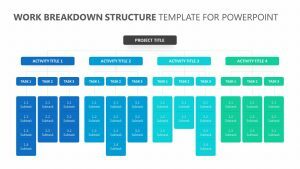 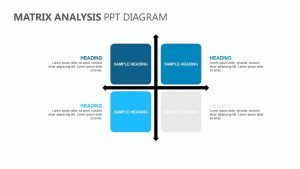 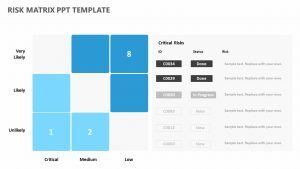 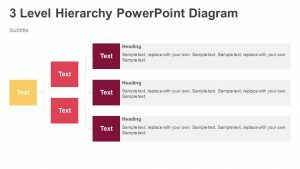 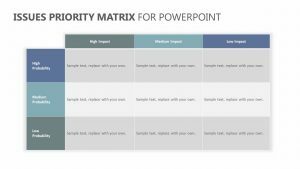 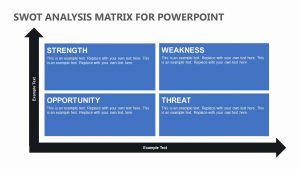 With the Matrix Organizational Structure, you get a single, fully editable PowerPoint slide with colors and text you are able to change as you desire. 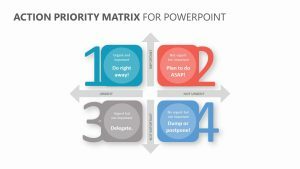 At the top, it gives you a space to enter the most in-power person as well as what department they oversee. 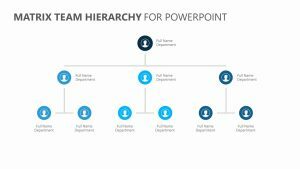 There are three places beneath that for you to input any other managers of the department or store, and on the bottom, you can enter the prominent employees.